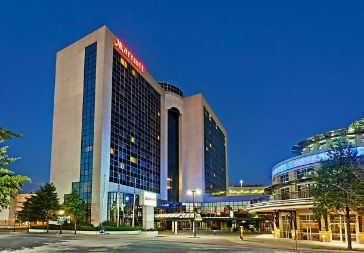 We have added a third hotel location for convention attendees! May 2018 Update: The Staybridge has added a few more rooms to our block. Available rooms will only be held until May 30th. They will release rooms not reserved under the group rate after that date. 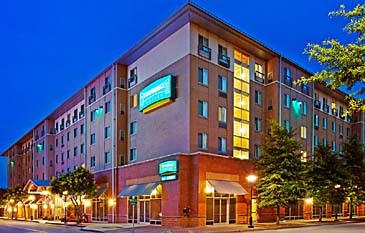 Please call this hotel directly at 423-267-0900, or through the Central Reservations System at 800-238-8000. 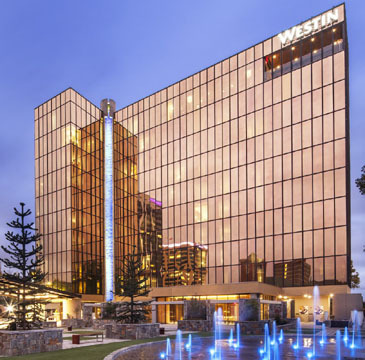 The Staybridge rate is $154 for 2 doubles and it's about a block further from the convention site than the Marriott's location.